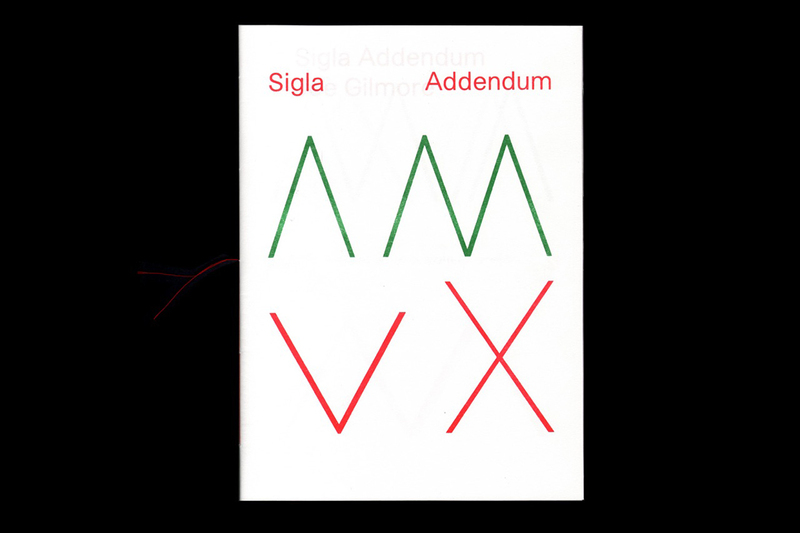 I am pleased to announce that my new book, Sigla Addendum, has just been co-published by Catalogue Library and Village Books. The book is an addendum / postscript to my previous book Sigla, published by Jordskred. The book further investigates James Joyce’s set of glyphs which he used extensively in his notebooks and the published version of Finnegans Wake. 28 pp., two colour risograph, singer sewn, edition of 50. Please contact me if you would like to purchase a copy (£12 +pp).